Efficiency is a primary concern for most businesses. 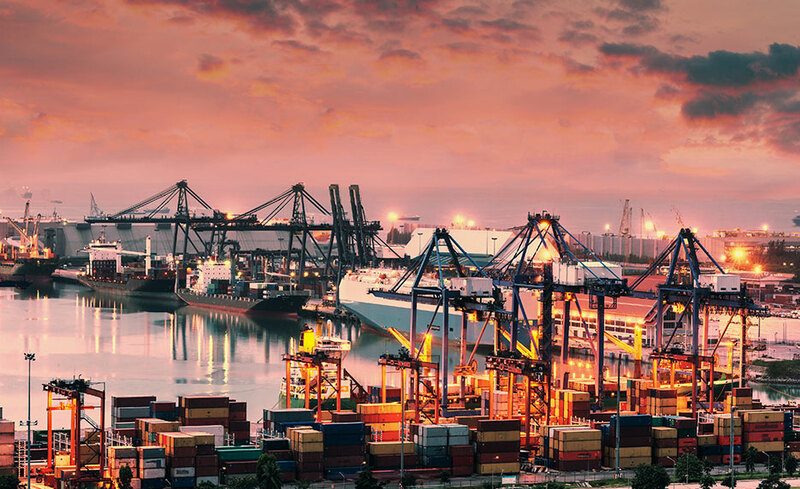 As businesses place greater emphasis on reducing costs and innovating processes, the demand for knowledgeable logistics professionals increases. In this program, you will learn the agility and precision needed to be successful within purchasing, logistics, and supply chain management professions. This program combines two essential career training's for those interested in entering the logistics sector. In learning supply chain management and freight brokerage, you will have a holistic understanding of how these roles contribute to logistics. The Purchasing and Supply Chain Management program will give you an integrated approach to planning, acquisition, flow, and distribution, from raw materials to finished products. Topics such as developing a corporate culture, working successfully with teams, developing and implementing successful people management strategies, and workflow and performance management will be explored in this program. The art of negotiation is also covered in great detail, giving you a foundation for negotiating with great awareness and effectiveness. Additionally, you will learn how individuals become part of trucking, freight logistics, and transportation industries as licensed freight brokers or as freight broker agents. From licensing and operations, to sales and marketing, you'll learn the basics of how a domestic freight brokerage or agency is managed within the United States.